In addition, whenever a CFL bulb is switched on, it creates an "electrical smog" that releases the carcinogenic chemicals phenol, naphthalene, and styrene.5 These chemicals are released by the heated bulb; they're in the air you're breathing, on your skin, in your mouth. 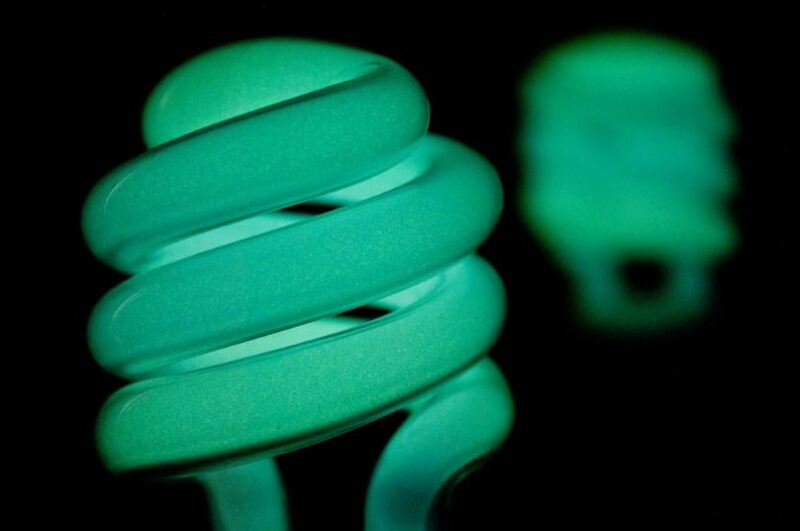 If you have these bulbs in the kitchen, you're potentially also consuming these chemicals. "Tube fluorescent bulbs have diffusers that filter the UV radiation. Compact fluorescent light bulbs do not have these diffusers and hence people using CFL are exposed to UV radiation. 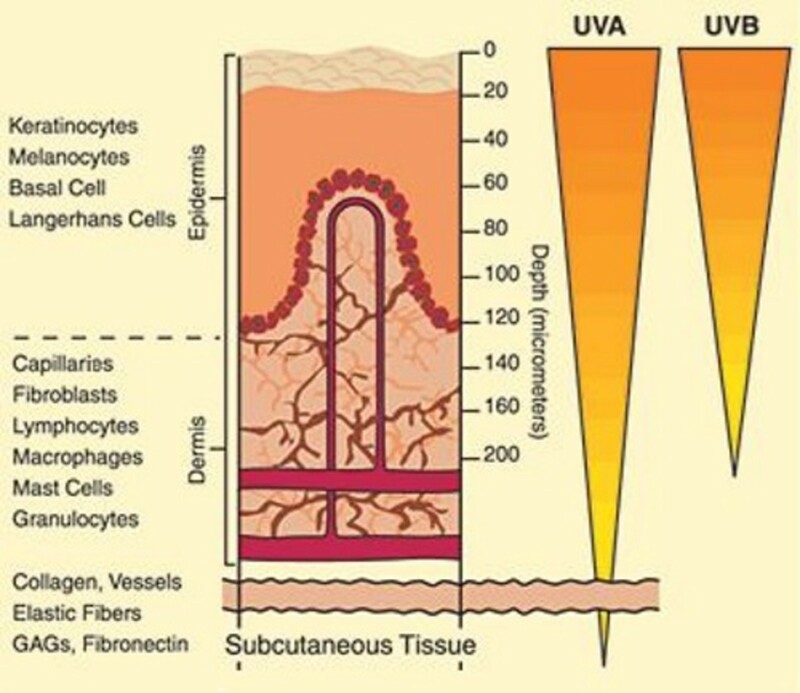 UV radiation has been linked to skin cancer and various skin disorders. 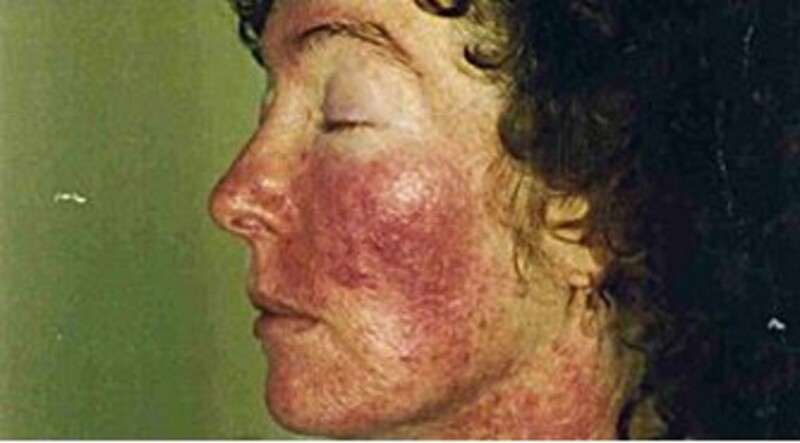 Those who have skin problems may be particularly sensitive to this radiation." -- Dr. Magda Havas, associate professor of environmental and resource studies, Trent University Peterborough; Dr. Magda Havas, associate professor environmental and resource studies, Trent University. Despite a US government ban on traditional filament bulbs active January 1, 2014, there is no noticeable effort by them to inform us of the hazards of CFL bulbs.5 Judging by all the articles I've read, many government agencies are not informed of what steps to take when, for example, a CFL bulb breaks. It is critical to leave the room for at least 15 minutes before cleaning up, but many people are not yet aware of this. 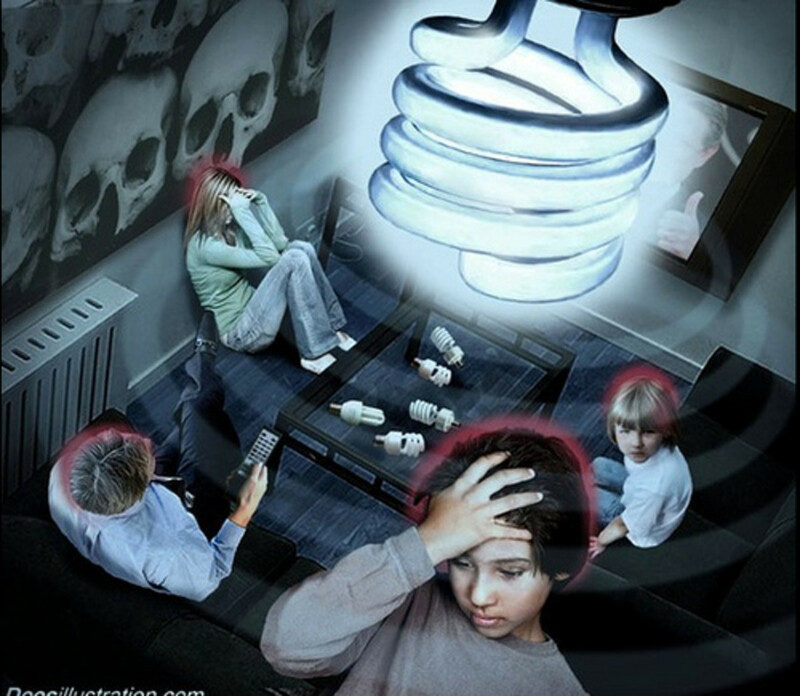 Do you agree with the US government ban on incandescent lightbulbs? They should not be used in unventilated areas and definitely not in the proximity of the head. The bulbs could result in higher breast cancer rates if used late at night. This is an enormous amount of mercury that's going to enter the waste stream at present with no preparation for it. It's up to each of us to stay on top of what's going on in the world. Though CFL lights are being touted as eco-friendly, they are polluting the land with mercury and other toxic, carcinogenic chemicals. They're also polluting our houses and our bodies with these chemicals. Can you imagine what might happen to a fetus when exposed to these lights? It may not be fun to think about, but inform yourself. Inform others. 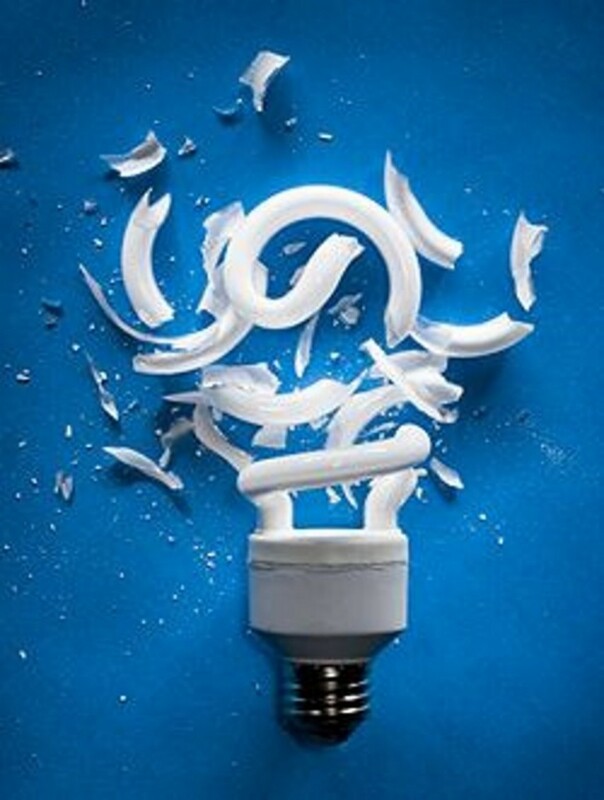 Were you aware of the negative aspects of CFL bulbs? Alright, so I read all the articles referenced. Someone has an agenda, though I have no idea what that might be. "The latest report follows claims by Abraham Haim, a professor of biology at Haifa University in Israel, that the bulbs could result in higher breast cancer rates if used late at night. He said that the bluer light that CFLs emitted closely mimicked daylight, disrupting the body's production of the hormone melatonin more than older-style filament bulbs, which cast a yellower light." This is clearly false reporting. "He emphasised that the study did not prove that using eco-friendly light bulbs late at night or overnight resulted in higher breast cancer rates than using filament bulbs, and that it remained an unproven theory. British cancer charities echoed that point. Jessica Harris, senior health information officer at Cancer Research UK, said: "As this study didn’t investigate low energy ‘eco’ light bulbs and there isn’t any other evidence that they have an effect on breast cancer risk we can’t draw any conclusions about the risk of breast cancer from low energy light bulbs." Derp. Not only is the first article completely wrong, but it misquotes another article written by the same "news" outlet, where CFL bulbs WERE NOT EVEN TESTED. Now, the mercury is definitely something to worry about, but I hope you've researched it a bit more than one article from a news agency which can't even quote itself correctly. 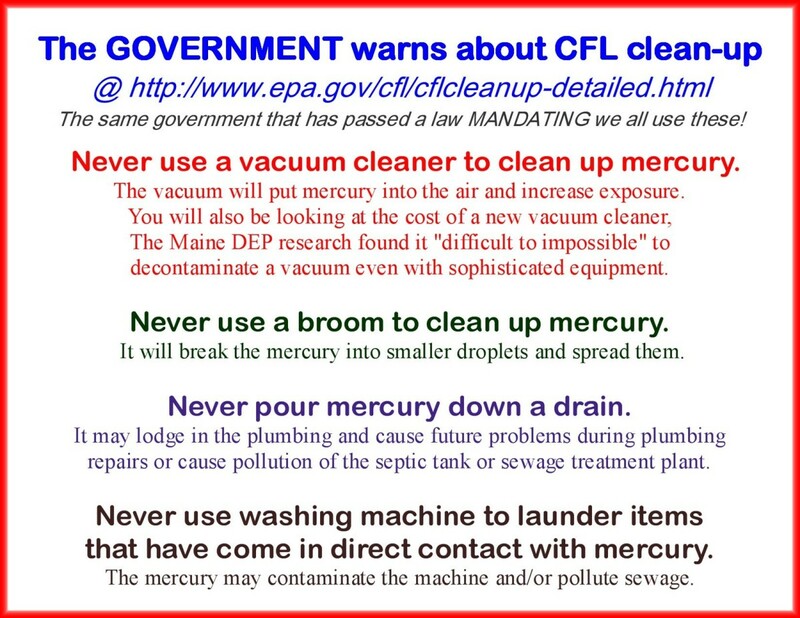 "Despite the small amount of mercury that may be released into the atmosphere if a CFL breaks or is disposed of improperly, the use of CFLs actually helps reduce total mercury emissions in the U.S., according to the EPA, the Union of Concerned Scientists and other sources." -A broken CFL produces about .4 MG of mercury. Energy-wise, it uses 1MG, for a total of 1.4MG. 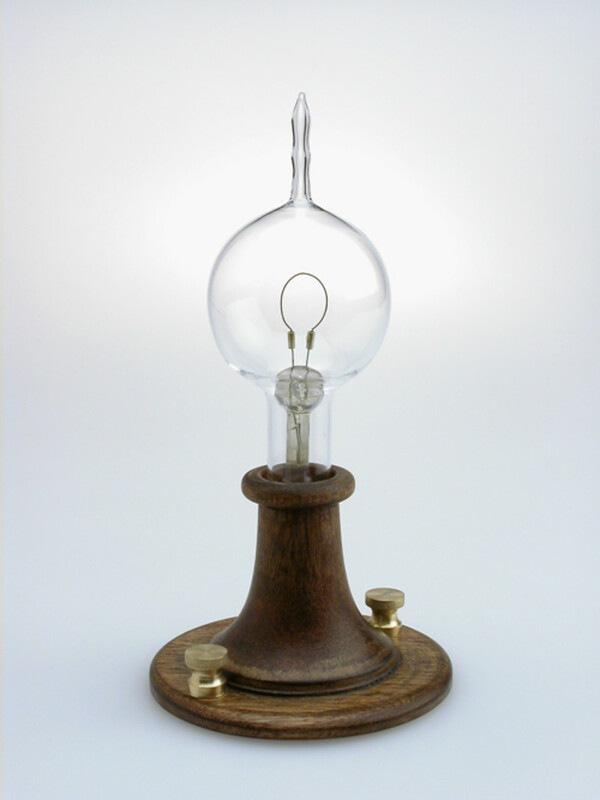 -An incandescent bulb releases 4.4MG of mercury through the use of fossil fuels. "“It’s important to understand that the mercury emissions from coal aren’t just about the environment, they’re about us,” Rogers said. “Where does that mercury end up? It ends up in our lakes and streams and in the fish we eat.”"
- It's really no big deal if a bulb breaks. Just be careful when cleaning up. It's less than 1 percent of the mercury contained in a mercury thermometer. 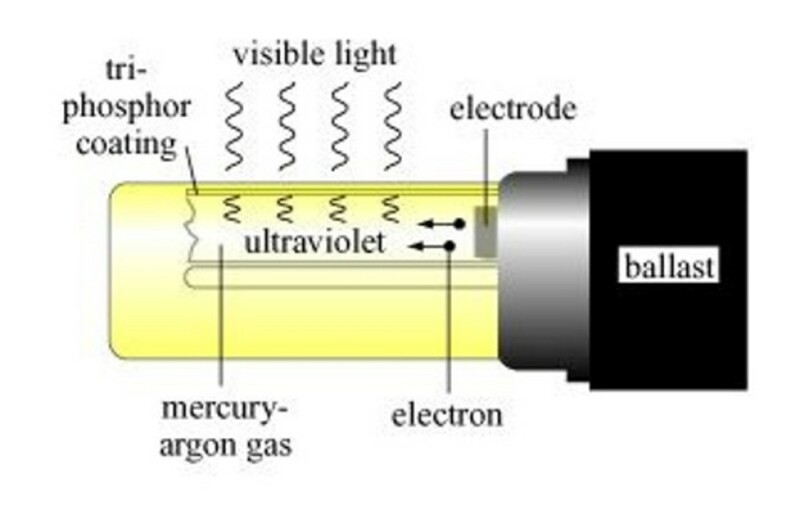 -Some bulbs have as little as 1.4MG of mercury. While Barack Obama is busy gutting the U.S. nuclear arsenal, Russia and China are rapidly preparing for the day when they will nuke the United States." Please tell me... none of you really follow this tabloid garbage, right? In England, "councils across the UK are refusing to pick up low-energy lightbulbs from homes as they contain toxic mercury, which gives off poisonous vapours." That is the ONLY quote in that article, and it doesn't say anything at all about anyone refusing to pick up CFL bulbs. The article makes that claim in the opening paragraph, but doesn't give a single example of when this happened. If there were councils (plural), there surely could have been one example. In fact, if you read the comments, some "concerned" readers claim to have contacted their local facilities, who had no idea what to do with CFL bulbs, or that they should be outraged. 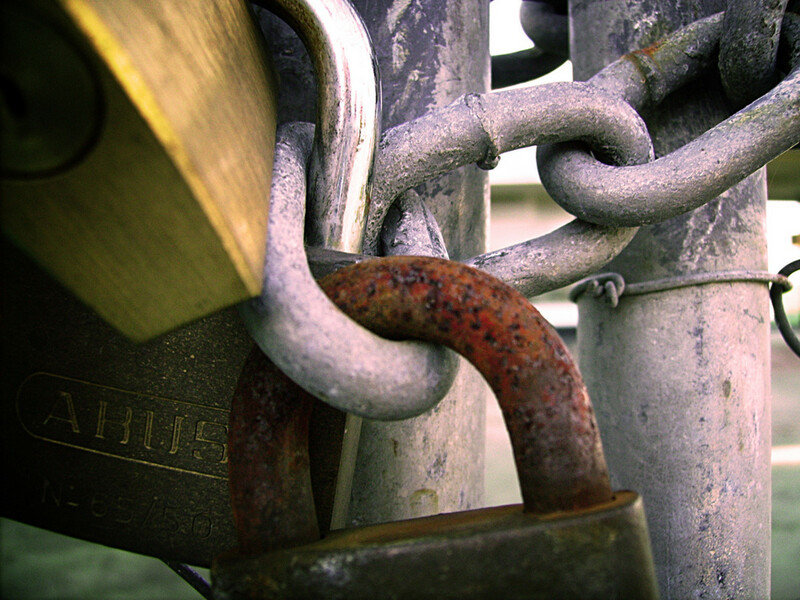 The second link is especially informative on all points in this article. It says that UV radiation is a legitimate concern. It also says this problem is eliminated by putting the bulb in a fixture or behind a lamp shade. I don't know a single person that doesn't use a lamp shade or glass fixture. Sorry for the long comment, but this page is a top search result, and it seems like a bunch fear mongering. Minnetonka Twin, Thanks for stopping by and taking the time to read and comment. It is pretty maddening sometimes when corporate profits trump ethics, but luckily we live in the "Age of Information," so people can investigate things for themselves! 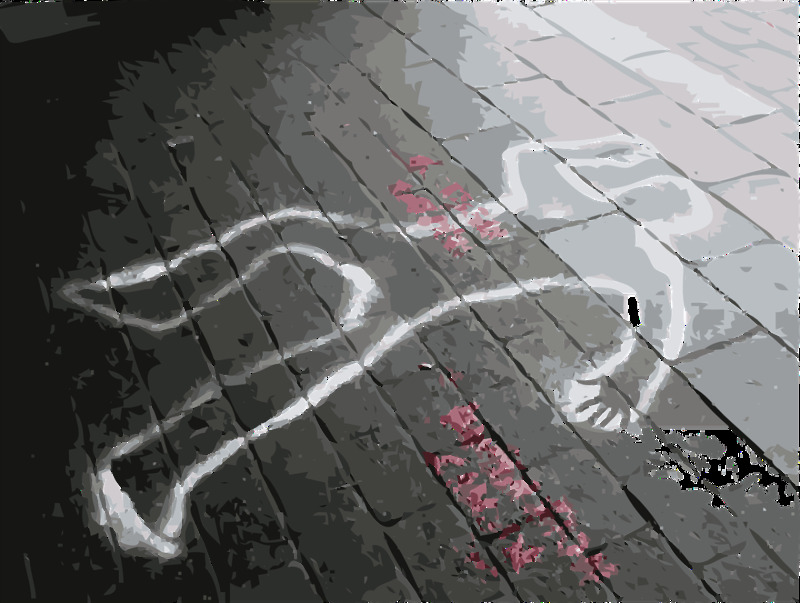 I really appreciate your great article which has been well researched. I just came from another hub that spoke of the dangers of these bulbs. It really amazes me-well actually-ticks me off, that people are not warned about this. We all want to be healthy and keep our environment healthy. I don't care at all about a bulb lasting longer, if it's dangerous. Dear "Ditz4Life," please consume CFL lights to your heart's content. Thank you. Thanks for the comments! Yeah, it's amazing what gets sold to us, and in this case forced on us, by the powers-that-be. We all need to look out for one another! Great hub! I was at a store one day where they were giving them away. I asked if it was because of the HazMat danger? The guy said, "You Got It" That was a couple of years ago- Can't believe that this stuff gets passed off on us, by people who aren't even elected. Wow - I had no idea and thank you greatly for letting me know this as well as all the others who will come across this well written and informative hub. 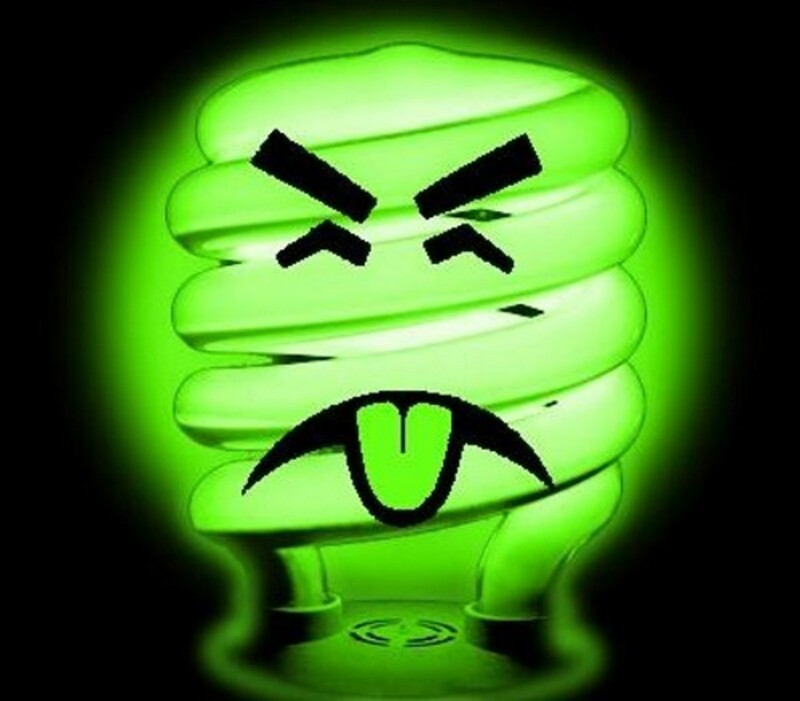 These CFL lights make you sick, give you diseases. The government owns and is owned by the pharmaceuticals industry. Draw your own conclusions. So appreciate that you posted this because its important that people understand the truth. I would like to link this to my green theme hubs, if you have no objection. Thanks! You are right on the mark. I hate these new bulbs and yes they are dangerous. The problem is that I can't find the old bulbs that actually lit up my house and weren't dangerous. It's amazing what you read about that isn't found anywhere on the labeling!! Getting information out there so people can read about it and cross reference things is important. Thanks for posting this so people can look into it.